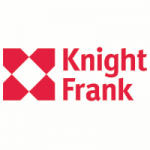 SINGAPORE – – Knight Frank is pleased to offer three plots of prime conservation shophouses located in Little India and Chinatown Conservation Areas for sale by Expression of Interest. 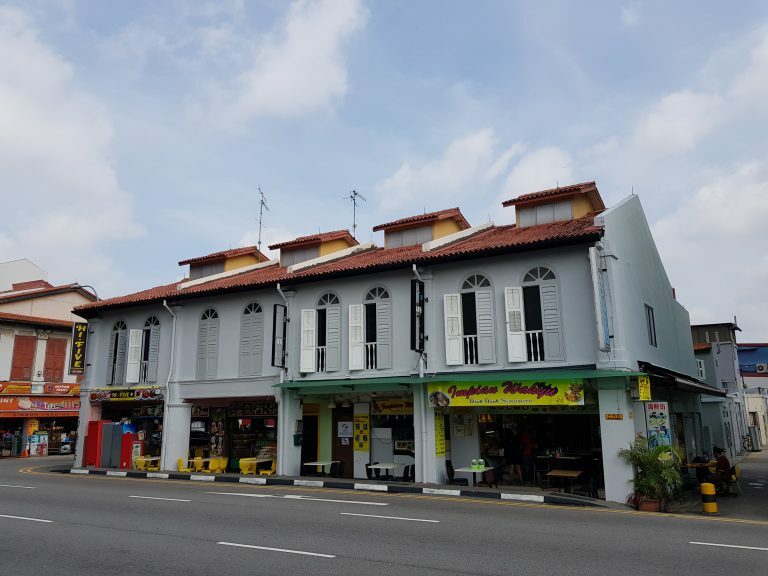 Of the three plots for sale, one is a block of four adjoining shophouses within Little India whilst the other plots are two shophouses are located within the heart of Chinatown. Located within Little India along Jalan Besar, the 999 leasehold block of four shophouses are located directly opposite Sim Lim Tower and sit on a land area is 3,337 sq ft, with a total gross floor area of about 6,200 sq ft.
Conveniently located at the junction of Jalan Besar and Dunlop Street — an area which has a mixture of boutique hotels, eating houses and hostels — these units are highly visible and enjoy high footfall. 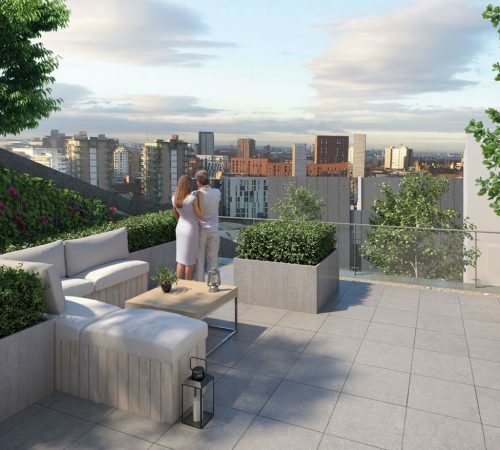 Currently, the units are fully occupied with coffeeshops on the ground floor and offices on the upper levels. “Well-located coffeeshops and F&B outlets serving good cuisine are generally crowd pullers and are actively sought after by both investors and food operators. Furthermore, the Jalan Besar MRT station is just a stone throw away from the shophouses. 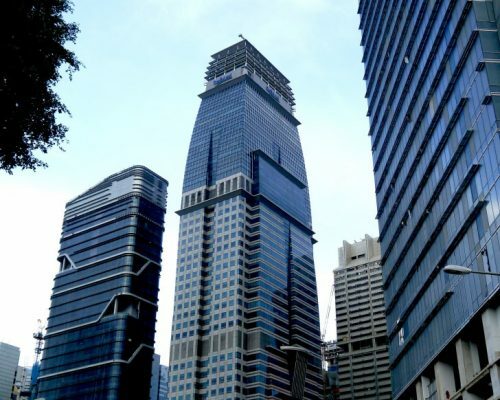 The last transaction in the vicinity was a two-storey shophouse with an attic at 208 Jalan Besar which changed hands for S$5.45 million in June 2018. 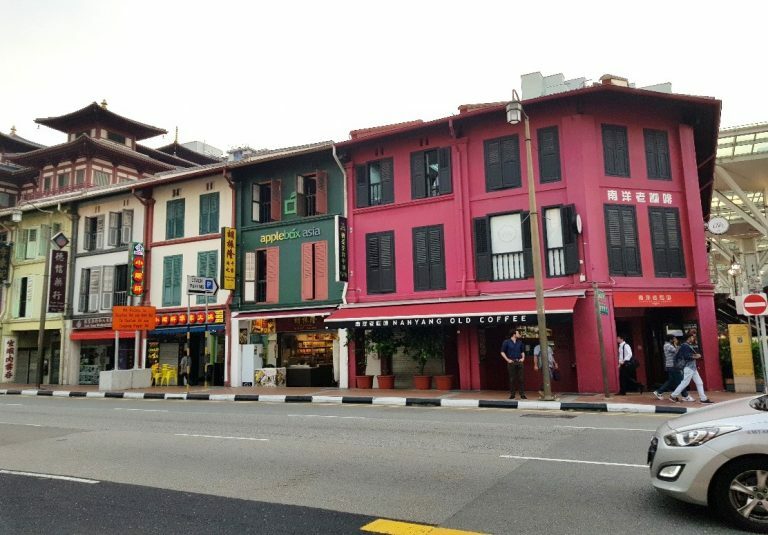 As such, a guide price of between S$16 million to S$18 million for the four shophouses is reasonable and realistic”, says Mary Sai, Executive Director, Investment and Capital Markets, Knight Frank Singapore. 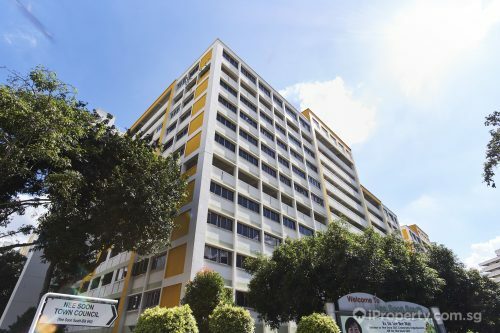 Of the two units for sale in Chinatown, one is located along South Bridge Road across Maxwell Food Centre and enjoys good human traffic from locals and tourists alike. The shophouse has a land area of 1,270 sq ft and a gross floor area of about 3,200 sq ft. The ground floor is currently occupied as a restaurant and upper floors as offices. Given the limited supply of shophouses within the vicinity, particularly with approved usage for F&B business, the expected price for the unit is around S$7 to S$7.5 million. 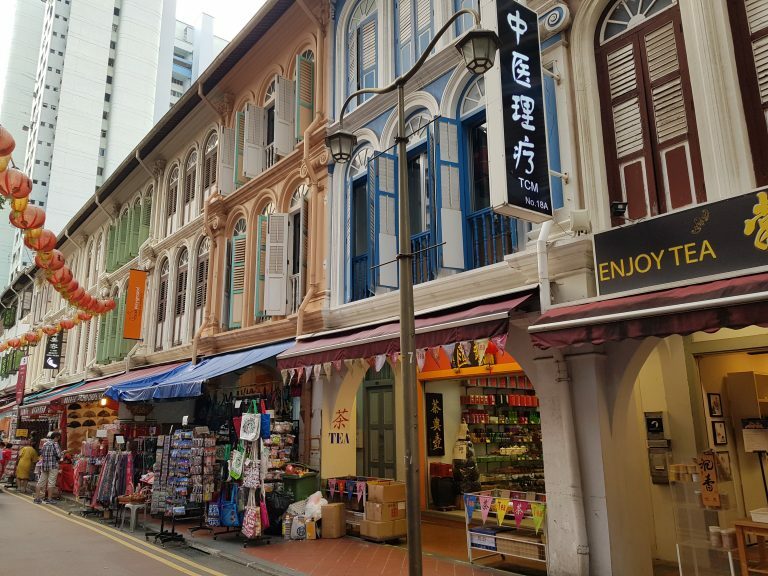 The recent shophouse transaction in February this year was two adjoining shophouses at 273/275 South Bridge Road by EU Realty (Singapore), a fully owned subsidiary of Eu Yan Sang International at S$26.5 million. The third conservation shophouse is located at Sago Street, right in the heart of Chinatown. 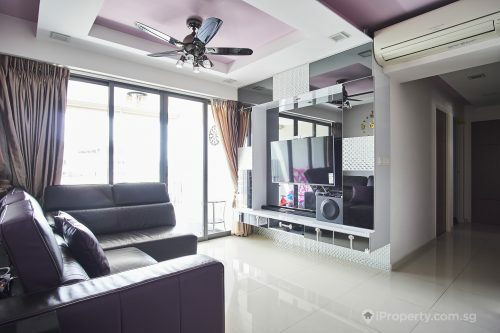 Within walking distance to Chinatown MRT station and the Buddha Tooth Temple, the site has a land area of 1,064 sq ft and a gross floor area of about 3,000 sq ft. The ground floor is currently occupied as a retail shop and upper floors as offices. The guide price for this unit is S$6.5 to S$7 million. The Expression of Interest exercise will close at 3 pm on 11th September 2018, Tuesday.